Lobster Risotto is silk and smooth. 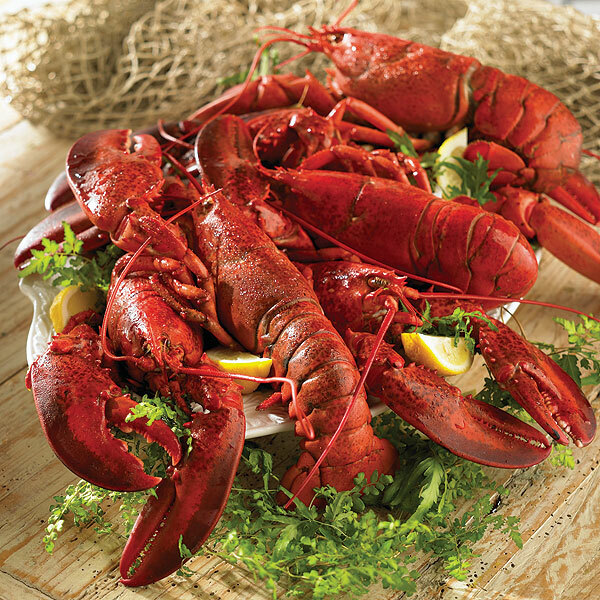 Looking for a gourmet way to prepare lobster? 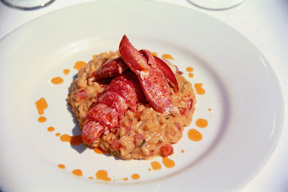 Try this recipe for lobster risotto. This risotto recipe takes a little time but is well worth it. Heat 2 tablespoons oil in a medium sauce pan. Stir in crimini mushrooms, and cook, stirring, until lightly browned. Add lobster meat and cook for 1 minute. Raise heat, stir in brandy and cook, stirring, for one more minute. Remove from heat, and set aside. When broth is absorbed, add remaining broth one cup at a time. When only one cup remains, stir in lobster/mushroom mixture. Season with salt and pepper to taste. When all liquid is absorbed, turn risotto into a serving bowl and gently fold in cheese. Sprinkle with chives. 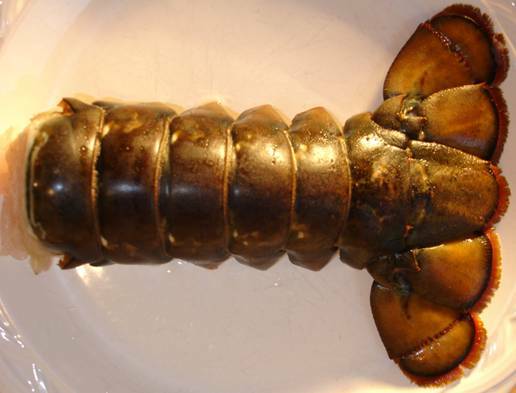 * The key for this dish is using Lobster Broth: Save the water in which you cooked the lobster. It can be used as broth for seafood soups as well.